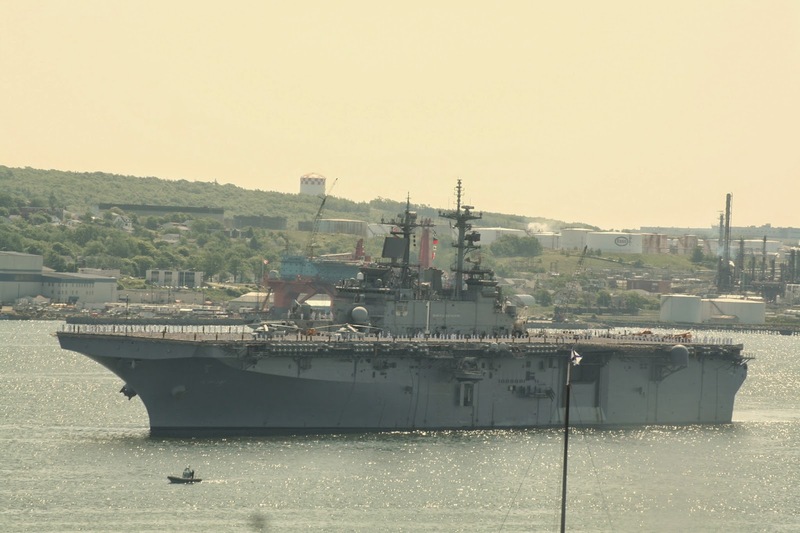 Halifax is the Home to Canada’s East Coast Navy. 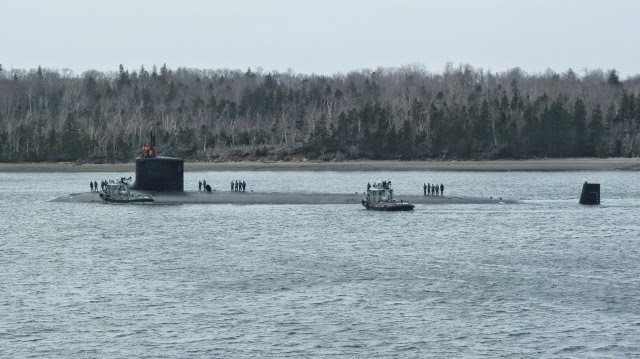 As a result, We get lots of Warship Visits. Here are the Top 10, However you can see them all with the Visiting Ships Tag. 3. USCGC Morro Bay USCG Icebreaking Tug. 5. 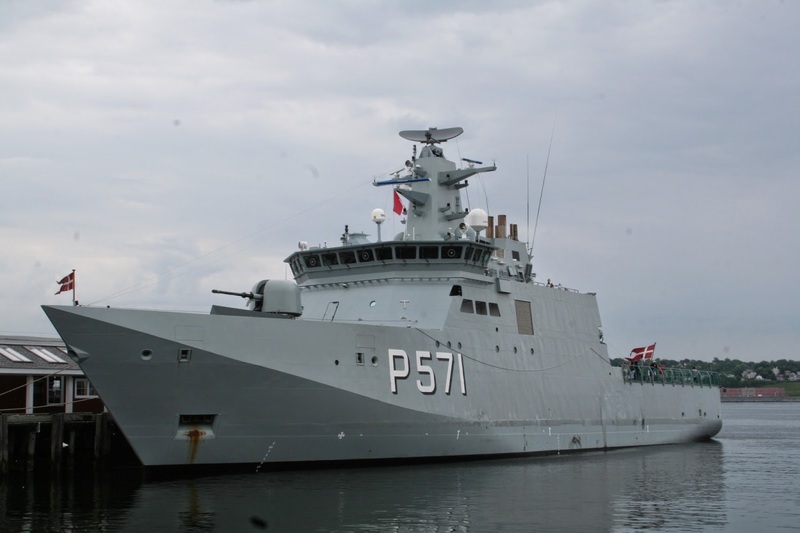 HDMS Esbern Snare Danish Command Ship. 6. PLAN Zheng He – First Chinese Vessel Visit for Halifax. 7. 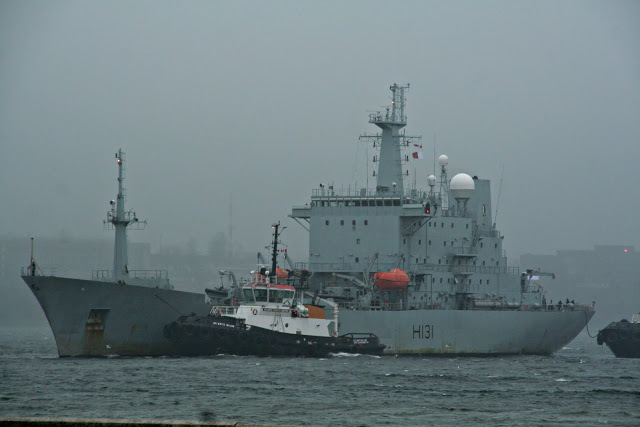 HMS Scott – British Royal Navy Survey Vessel. 10.HDMS Ejnar Mikkelson – Danish Arctic Patrol Vessel. This entry was posted in visiting ship on May 1, 2014 by Peter Ziobrowski. great site. waiting for info on tall ship visit. I always enjoyed seeing the vessels tying up at Shearwater in front of my house back in the early 80s!